A Director/Production designer who studied at the university of Gloucestershire and is graduating with a first in December 2015. 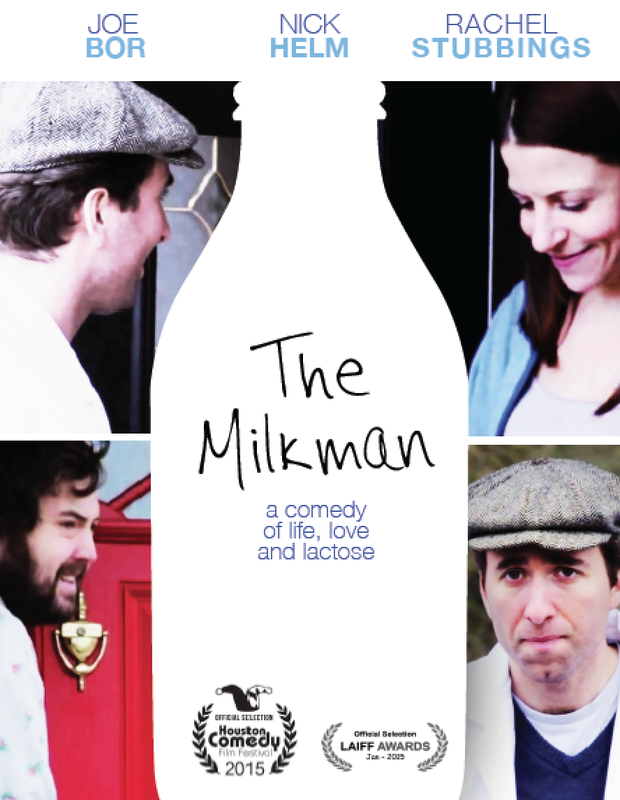 Currently working in art departments across the UK including the NFTS while writing more ideas. 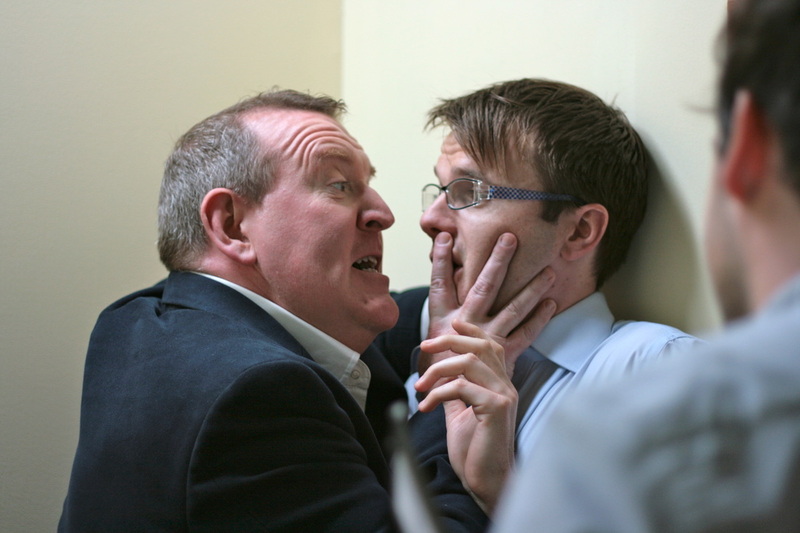 Enjoys coming up with unusual and off the wall comedies, fantasies and sci-fi's on extremely small budgets. Howard Cohen is a writer/producer whose worked on shows for the BBC, C4 and ITV. His short film work has been nominated for awards around the world. When a down-on-his-luck crossword puzzle writer meets the girl of his dreams, he attempts to cross paths with her again through the only way he knows how. Joseph started making short films for his church youth group when he was 13. A few of those shorts began gaining recognition, and when he was 17, he won first place at the youth division of the Seattle International Film Festival for his short, "The Million Dollar Watch". Having grown up in a family of five, he endeavors to one day make family-friendly films for the big screen. 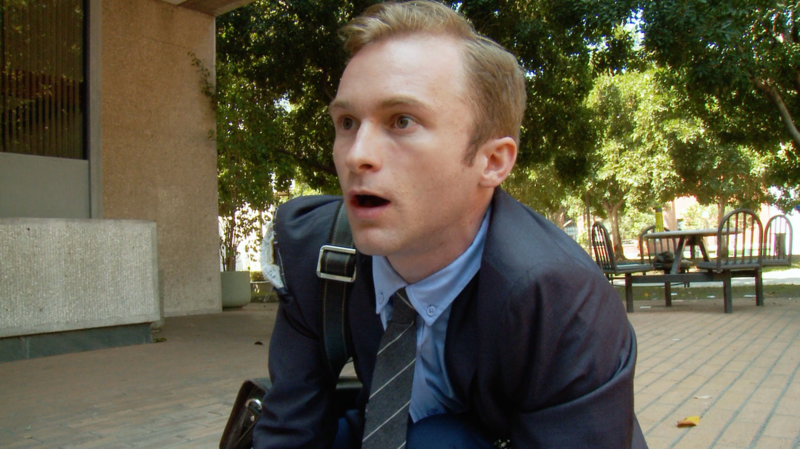 He is currently in his fourth-year as a Film Production major at the University of Southern California. Melissa Sadoff Oren’s career has its origins in theater. While studying at Emory University, she wrote and directed several original pieces in conjunction with Theater Emory. In Los Angeles, Melissa has written and directed numerous plays including WE JUST MOVED IN, a full-length play of monologues. Melissa, along with her husband, Benjamin, produced the web series, FRENTS, with Fremantle Media, that they co-wrote and Melissa directed. They wrote the second season of Alloy Entertainment’s online series, FIRST DAY, and they wrote a freelance episode of STATE OF GEORGIA for ABC Family/ABC Studios. Their short film, THE BEST FRIEND, which they co-wrote and Melissa directed, has been accepted to several festivals all around the world, including the 2014 Sedona International Film Festival, the 2014 Phoenix Film Festival, and the 2014 Newport Beach Film Festival. THE BEST FRIEND won the Audience Choice Award at the 2014 Brooklyn Girl Film Festival. But after Ellen’s very existence is called into question following a lonely Chinese meal gone bad, she needs to decide whether to take the advice she always enthusiastically gives Kate: “If you want it, go for it!" This mockumentary explores the lifestyle of a performance artist fighting against consumerism in America. Abbey Sacks is an artist from the Seattle area who will attend Calarts next year for Experimental Animation. She is passionate about experimenting with art across many different mediums and meeting individuals who share this passion. Time is running out for George to ask the girl of his dreams to the biggest party of the year - the Collins High School Sock Hop. Caroline is a creative storyteller with a passion for bringing the past to life through documentaries and short films. Her interest in movies started at the age of 7 when she picked up the family camcorder. Since then she has written, directed, and edited over 50 short films that have been screened at competitions and festivals across the country. In 2011 she was recognized in Washington D.C. for a Historical Documentary she created on the Trent Affair, a diplomatic incident during the Civil War. Recently, she won the Grand Prize at the Shoah Foundation's annual film competition for her documentary on Holocaust Survivor Helen Lewis. Caroline moved to Los Angeles to pursue her dream of becoming a director and is currently studying Film and TV Production at the USC School of Cinematic Arts. Simon Ryninks is a freelance filmmaker and theatre director from North London. Simon has directed music videos for the UK’s biggest labels including Polydor and Transgressive, he's directed for the BBC, and as an independent he's made two short films, The Elevator Pitch and Red Onions, both of which were named Finalists at 2014's Sundance London Short Film Competition. In 2014 he was nominated for the IMdB New Filmmaker Award. As well as being officially selected for festivals around the world, The Elevator Pitch was the opening film of the London Short Film Festival and it received a Vimeo Staff Pick, quickly gaining over 80,000 views. His upcoming short film, The Block, is funded by The IdeasTap Shorts Fund. 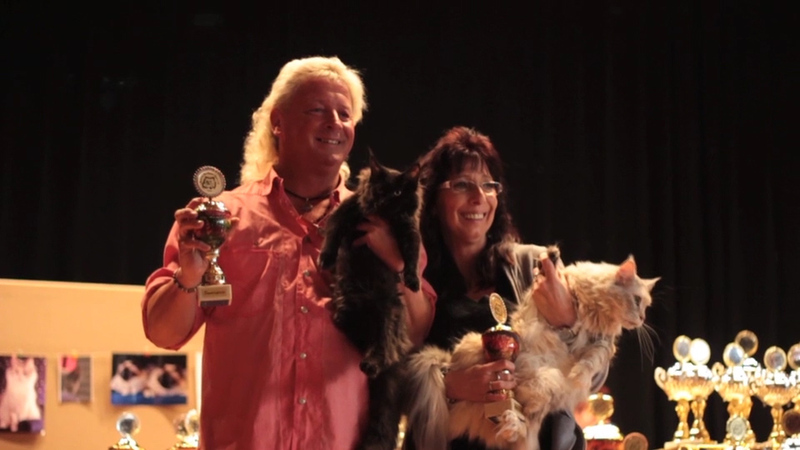 The documentary music video observes the everyday life at different cat shows around Germany. Born 1986 in Düsseldorf (Germany). Undergrated Studies at the academy of media arts Cologne (2008 - 2014). Since 2015 self-employed screenwriter and director.